UNITED STATES OF AMERICA SKI AND SNOWBOARD ASSOCIATION PARTNERS WITH HOOKIT FOR ATHLETE COMMERCE, FUND-RAISING, AND EVENT VALUATION SERVICES. Solana Beach, CA (September 13, 2016) – The United States of America Snowboard and Freeski Association has partnered with Hookit, a data-driven sponsorship platform, to deploy its Hookit Athlete Score, commerce platform and sponsorship valuation services on behalf of the USASA and it’s 5,000 snowboard and freeski athletes. Hookit is partnering with USASA to deploy its athlete commerce platform that helps brands and key athletes connect and develop a sponsor-based relationship via the Hookit Score. Hookit’s athlete score is akin to a credit score for athletes based on three factors; sport activity commitment, verified competition performance and social influence. These key performance indicators help brands find athletes that will build demand for their products both regionally and nationally. Hookit has been connecting elite athletes with brands for more than a decade, starting in the motocross space and has expanded into Mountain Biking, BMX, Ski and Snowboarding markets. As part of the USASA athlete commerce platform program, Hookit will donate 40 % of their transactional fees from athlete commerce to USASA, to help further grow the organization and bring new people into the sports of skiing and snowboarding. Hookit will also become a key sponsor of the USASA and will assist the organization with social and digital media services including live dashboards and leaderboards of social content for their website. Hookit will provide USASA an event sponsorship valuation for the 2017 USASA National Championships at the end of the season to share with their roster of partners. The Hookit Valuation Methodology (HVM) offers individuals, brands, agencies, teams, events, leagues and federations a superior and more exacting solution to accurately evaluate and track the value and performance of sponsorships across the physical, digital and social media landscapes. Unlike social listening tools which track text based trends on individual platforms, Hookit measures value by analyzing overall engagement, interactions, mentions, hashtags and along with image recognition capabilities by tracking logo placement within photos and videos shared across multiple social platforms and entities. For more information connect at hookit.com, Twitter, Facebook and Instagram. Based in San Diego, CA., Hookit offers the most comprehensive and exacting data analytics platform for establishing and tracking the value of individuals/athletes, teams and events across the sports and entertainment industries. Through its proprietary platform and Hookit Valuation Methodology (HVM), Hookit brings athletes, teams, brands, agencies, events, leagues and federations together in mutually beneficial partnerships. Hookit’s blue-chip client roster includes Go Pro, Monster Energy, Vans, Cleveland Cavaliers, KaaBoo Music Festival, LPGA, LA Lakers, NHRA, Major League Soccer, Canadian Olympic Team, IMG, United States Ski and Snowboard Association, and The Dew Tour. For more information, visit www.hookit.com/business. The USASA is the leader in the development of snowboard and freeski competitions in the United States. USASA’s mission is to facilitate fun and fair events for all ages across the country, to attract snowboarders and freeskiers, promote their development, provide member education, and influence the future of the sports. As a California based not for profit entity, the USASA is made up of 32 series across the country that host over 500 events annually. 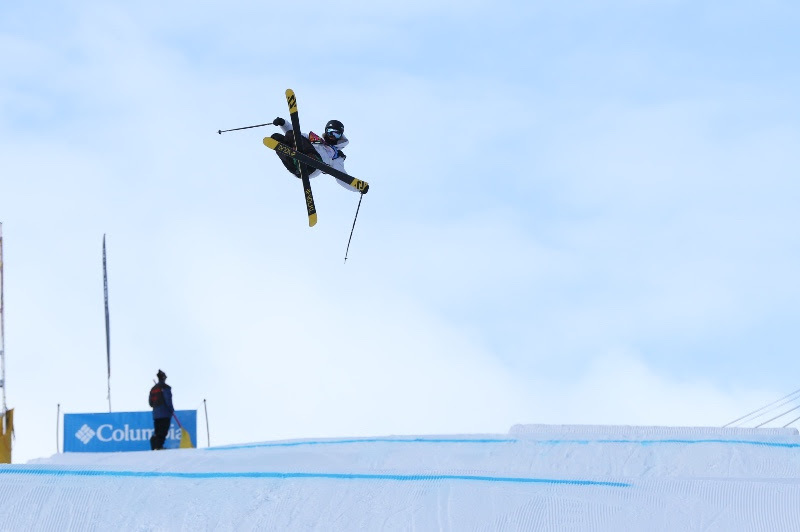 The USASA National Championships is held every year at Copper Mountain Colorado and is the largest snowboard and freeski competition in in the world. 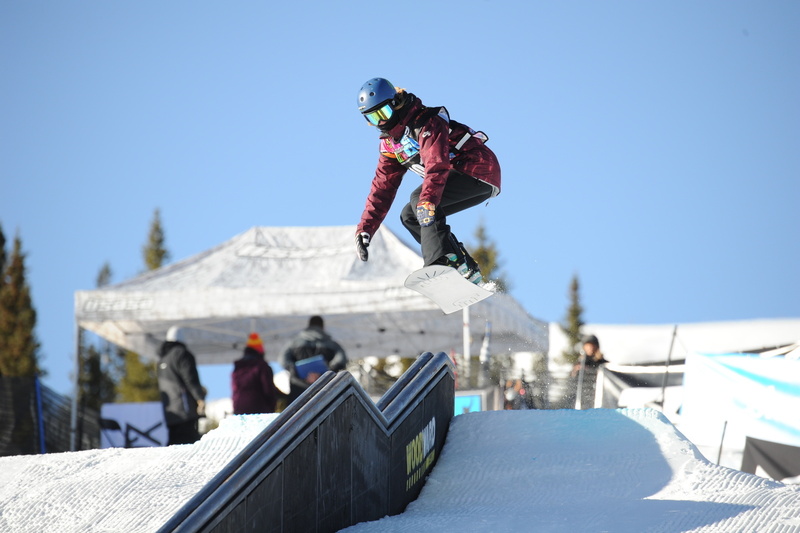 Historically, the USASA provides a solid a path to becoming an elite athlete, and in fact every member of the 2014 US Olympic Snowboard team began his or her development through the USASA network.